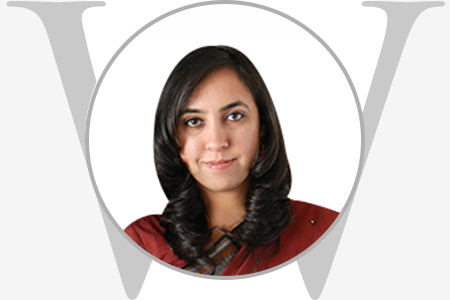 Monisha Srichand is the Founder & Director of TalkItOver Counselling Services. She is India’s top counselling psychologist and celebrity counsellor. She was also a leadership development facilitator and coach with Navgati, having trained and coached over 6000 Fortune 500 executives on people management and leadership development. At TalkItOver, she has trained and coached over 5000 employees on POSH (Prevention of Sexual Harassment), Diversity & Inclusion, Employee Well-being & Counselling Skills for managers. In 2016, she trained 1200 officers & staff on POSH on Sapphire Princess, a luxury cruise ship. Her popular articles on Gender Diversity, Culture, Family Systems and Women’s Leadership makes her a voice to reckon with.